On November 14, Tanzania’s President John Magufuli ordered the army to buy all cashew nuts as a result of a crisis over the price of the crop. This move came days after the two ministers, agriculture and trade were fired by the President for failing to fulfil their duties. The government had ordered the traders on November 12 to buy the crop at $1.44 per kilogram, a price higher than private companies were willing to pay. Apart from buying the entire country’s cashew crop, the army has also been ordered to take over the state-owned cashew processing plant. In an official statement, the President has said that the government will buy the entire year's crop, which is around 22,000 tonne crop, sell it and eat whatever remains. The crop will be bought using funds from the Tanzania Agricultural Development Bank. He also says that the decision to buy the entire stock is meant to protect farmers who had halted sale for weeks complaining about unfair prices by companies. Maguli has also disbanded the Cashewnut Board of the country and revoked the appointment of the Board Chair. Although the President says the aim is to also secure vital export earnings apart from serving farmers, media reports say that his real motivation could be to boost his popularity in the Mtwara region, an opposition stronghold. The defence force is to buy the produce from this region. Opposition politician Zitto Kabwe says the government should seek parliamentary approval for buying cashew nuts, according to a media report. Cashew only recently became Tanzania’s most sought-after traditional export crop. 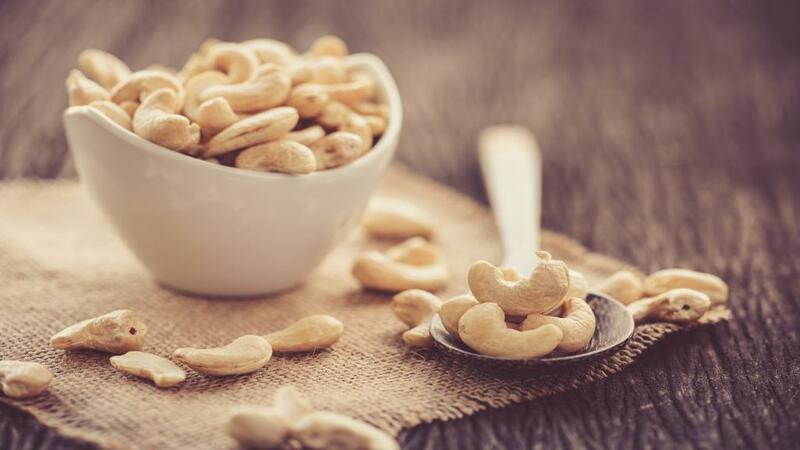 Media reports say that in 2017, the amount earned from cashew nut exports alone was more than combined earnings from coffee, cotton, tea, cloves and sisal. However, in 2015-16 and 2016-17, the government failed to remit a total of Sh201 billion to the Cashew nut Development Fund (managed by the bank) as the Fund's 65 per cent share from export levy proceeds for the crop as mandated by law. The report explains the root of the current situation in the amendment to a law which remits most of the export levy to farmers. The government had proposed to change the Cashew nut Industry Act to ensure that export levies are collected in the consolidated fund. This shift upset many, especially farmers, as the current situation allows 65 per cent of the crop export levy to be remitted to farmers through the Cashew nut Board of Tanzania and the government remains with only 35 per cent of it.